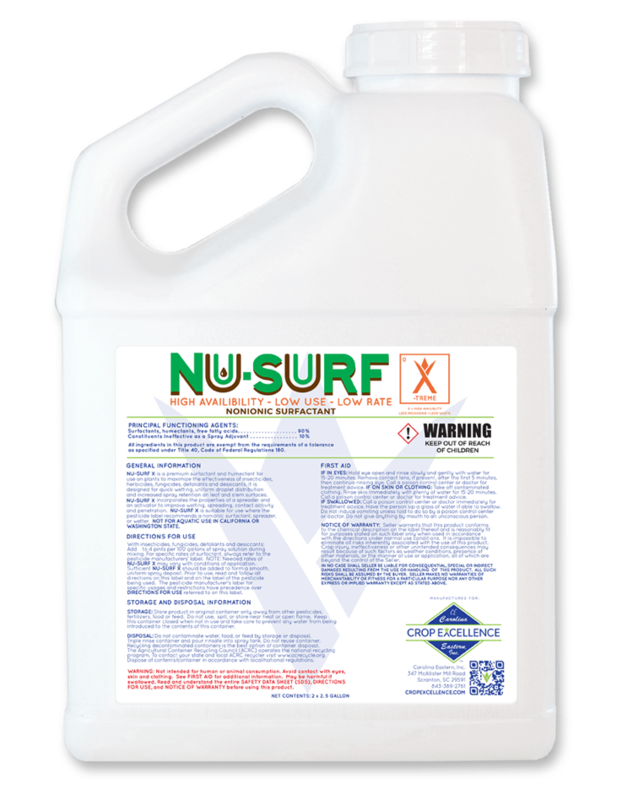 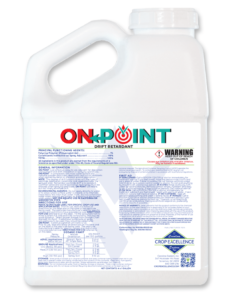 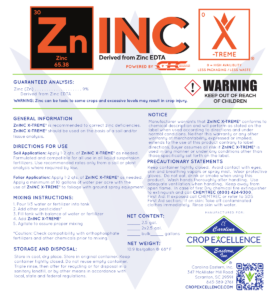 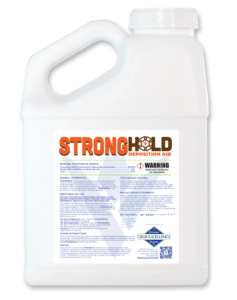 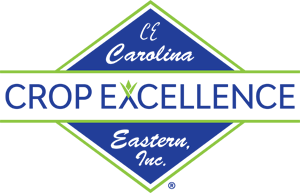 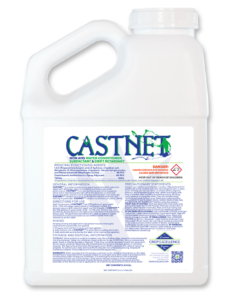 NU-SURF X-TREME is a premium grade, low foam non-ionic spray adjuvant for use on plants to maximize the effectiveness of insecticides, herbicides, fungicides and defoliants. 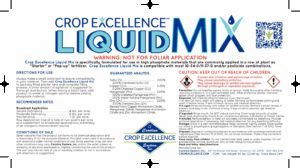 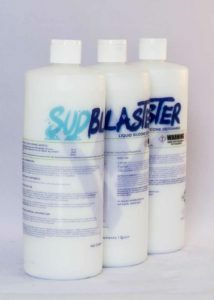 It is designed for outstanding solublization in cold water, quick wetting, uniform droplet distribution and increased spray retention on leaf and stem surfaces. 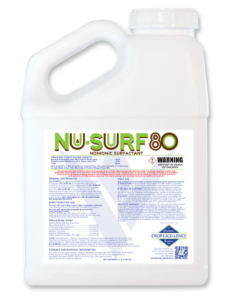 NU-SURF X-TREME incorporates superior wetting and penetrating characteristics that allow for more uniform spray coverage without excessive runoff of the spray.